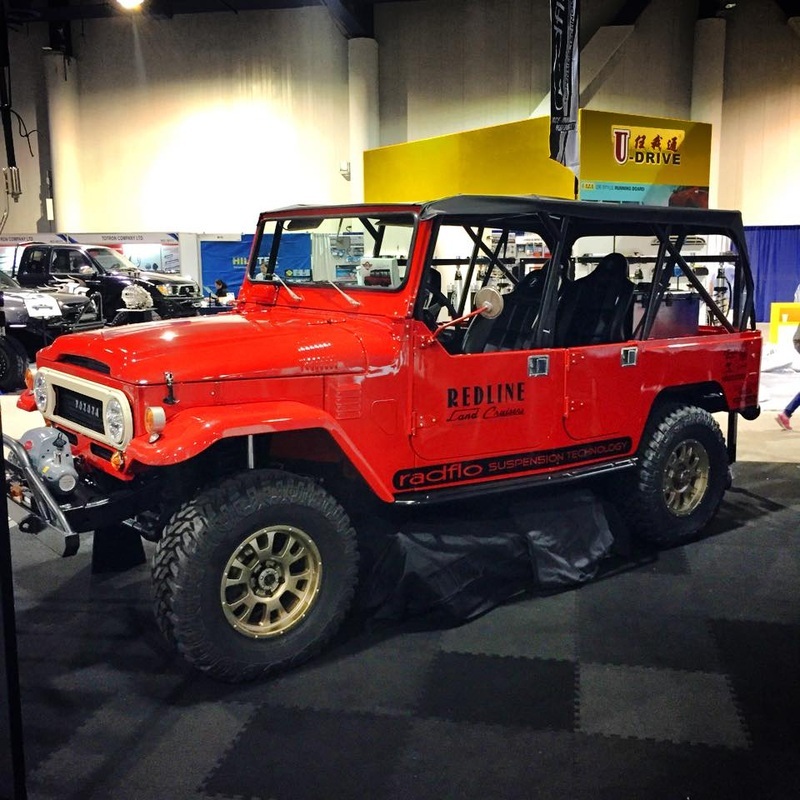 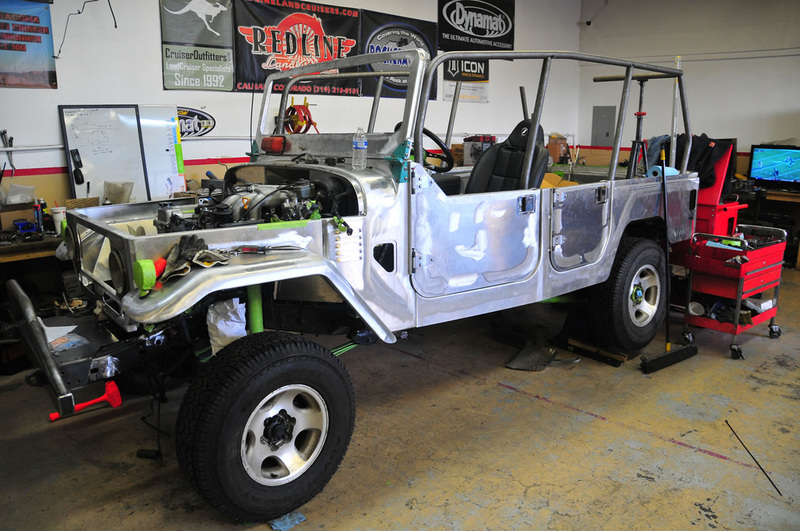 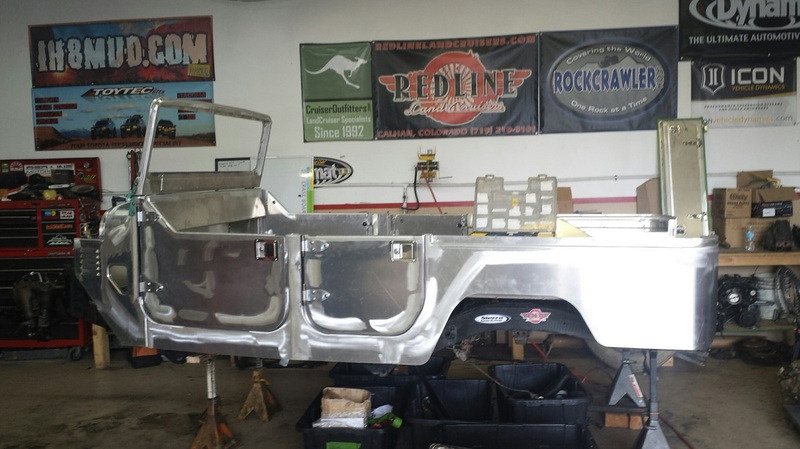 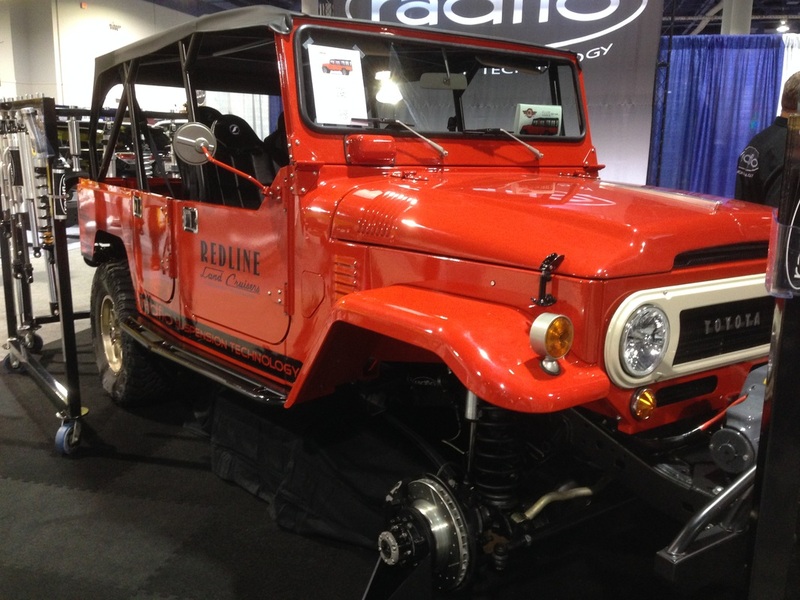 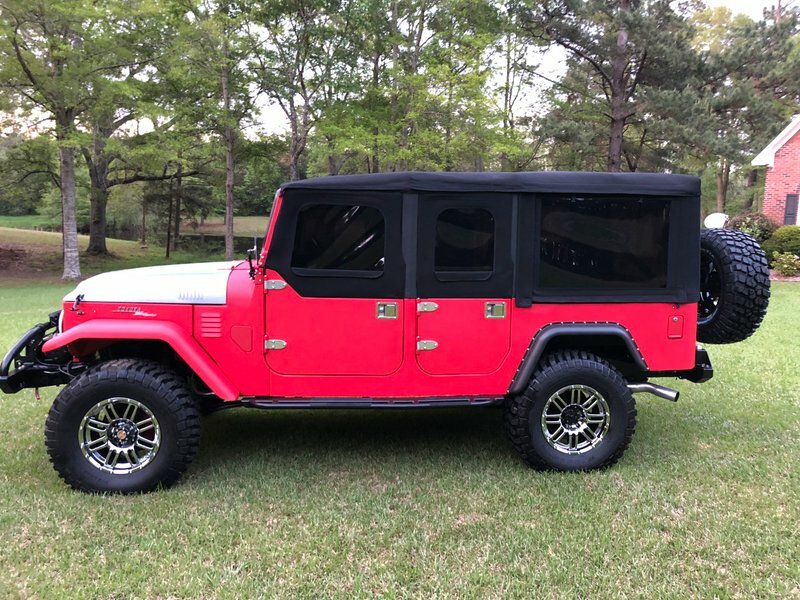 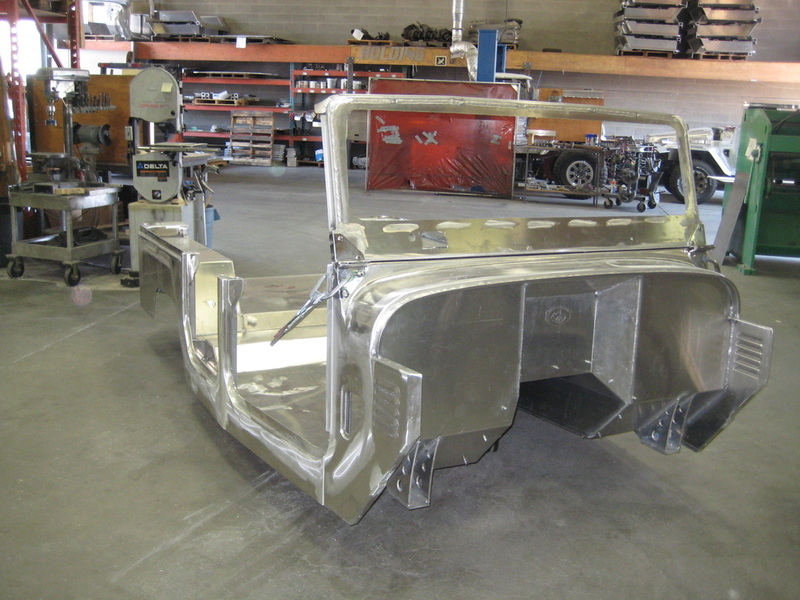 This FJ80 quad cab body was inspired by an FJ40 that has been turned into a 4 door, widened 7”, and body mounts revised to fit on an FJ80 frame. 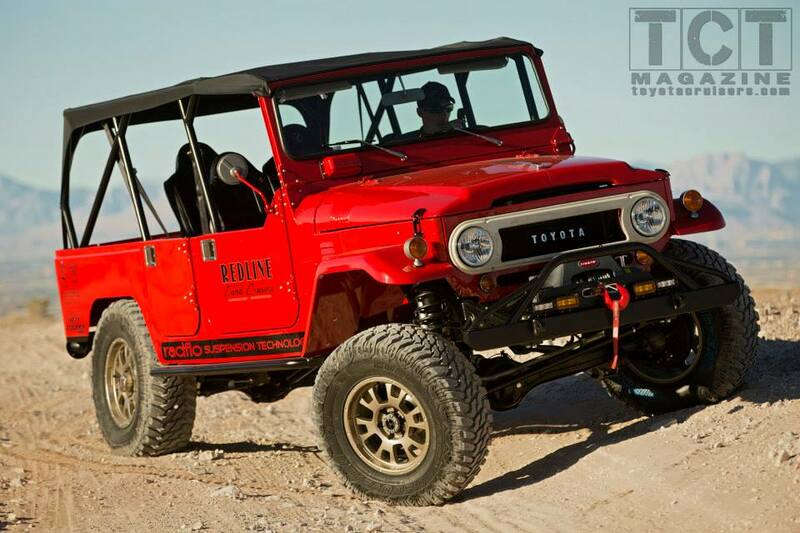 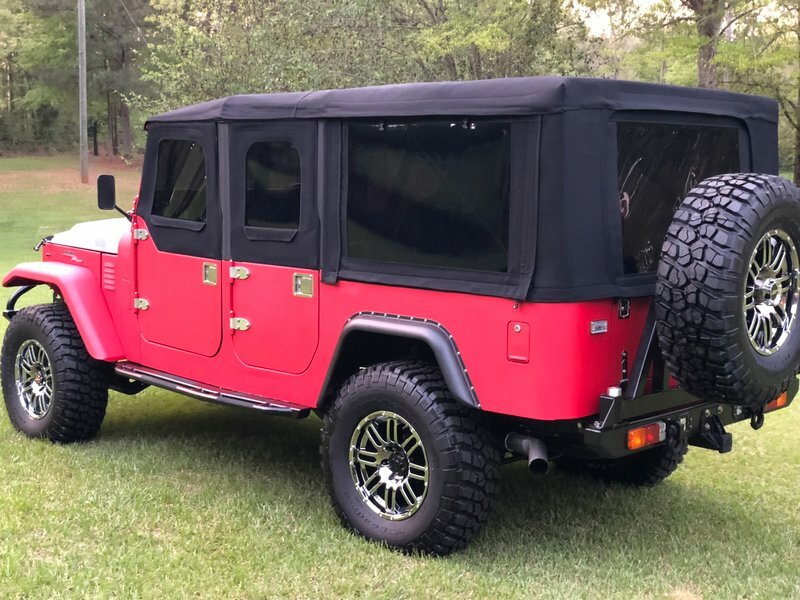 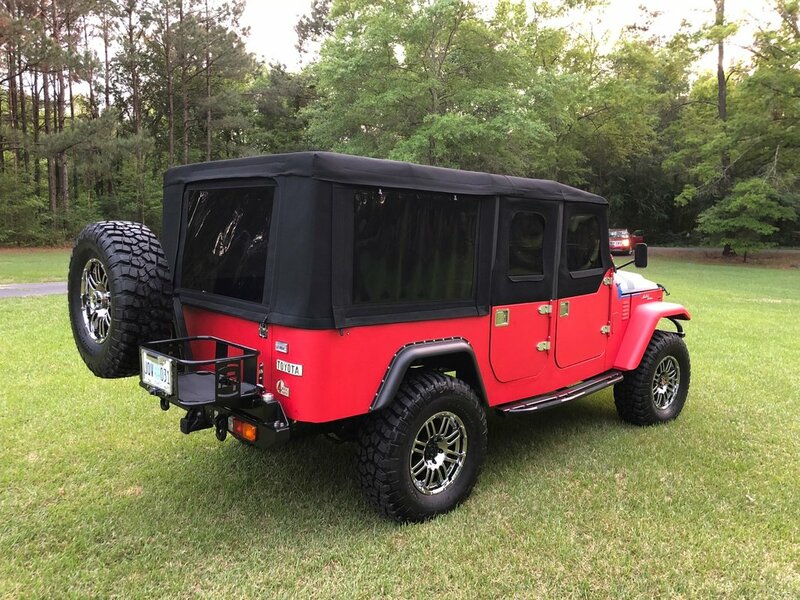 This body is 70-3/4" wide (stock FJ40 is 63-3/4"). 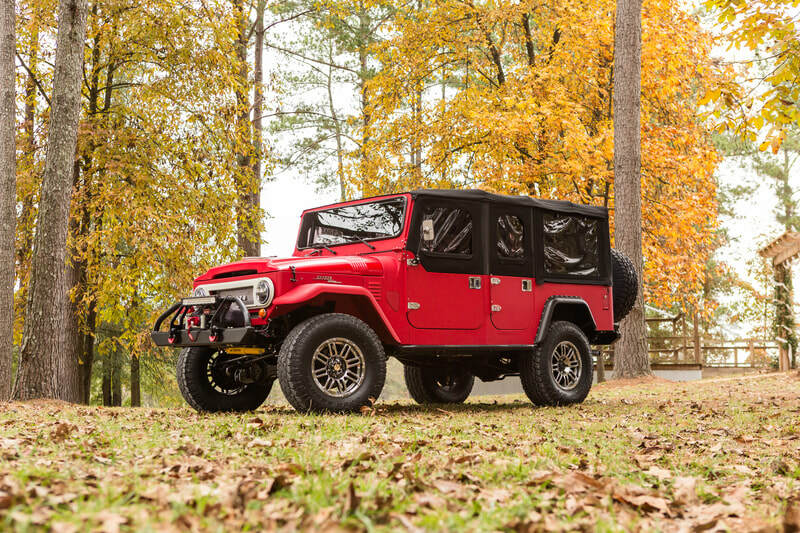 This vehicle utilizes a stock FJ80 wheelbase of 112.2” (front and rear axles are in stock FJ80 locations). 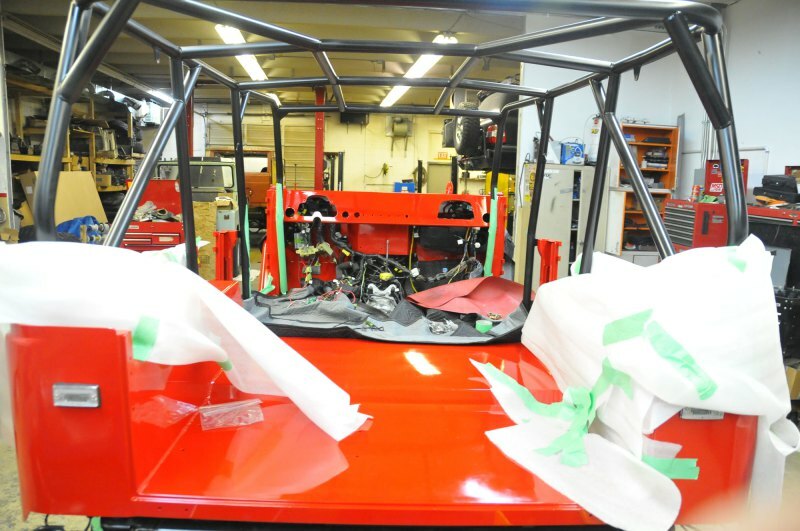 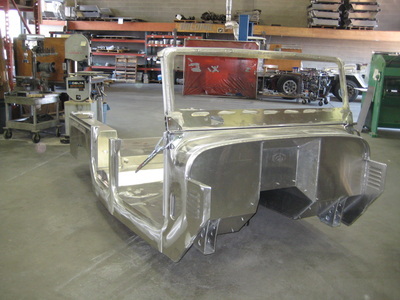 The fender aprons, hood and front fenders have been stretched 3-1/2" in length. 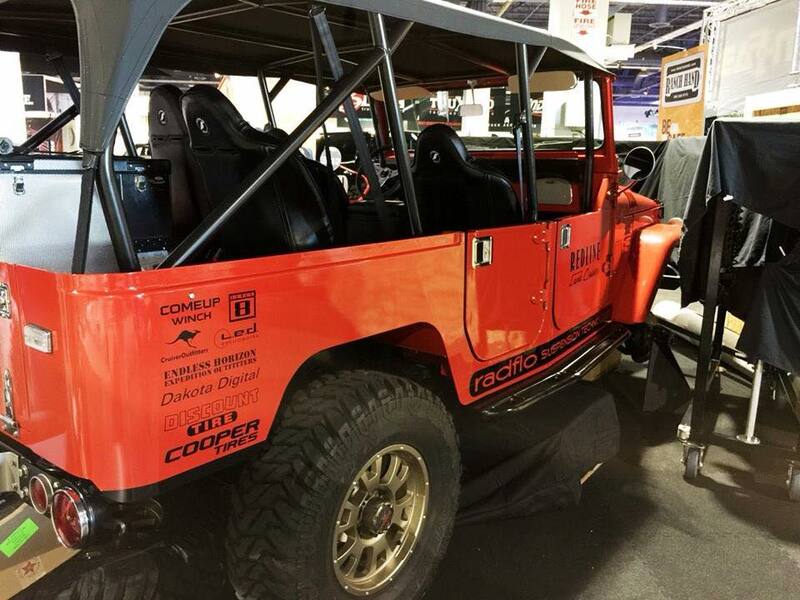 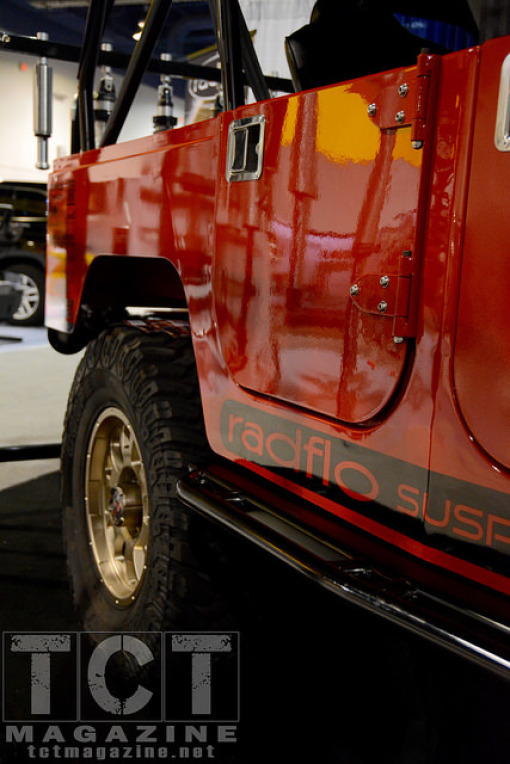 Stock FJ40 fender aprons and front fenders will fit, however you would need to widen your hood by 7". 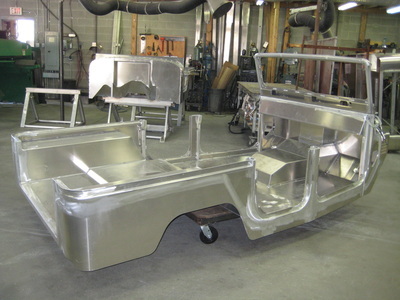 ​This body does not include the factory fuel tank drop out or the factory fuel filler. 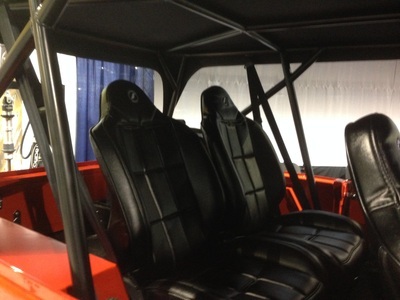 These options are available upon request for an additional cost. Locate body on frame using body mounts in front floor, all other body mounts must be drilled by customer from underneath. The back of the frame must be cut-off approximately 9". 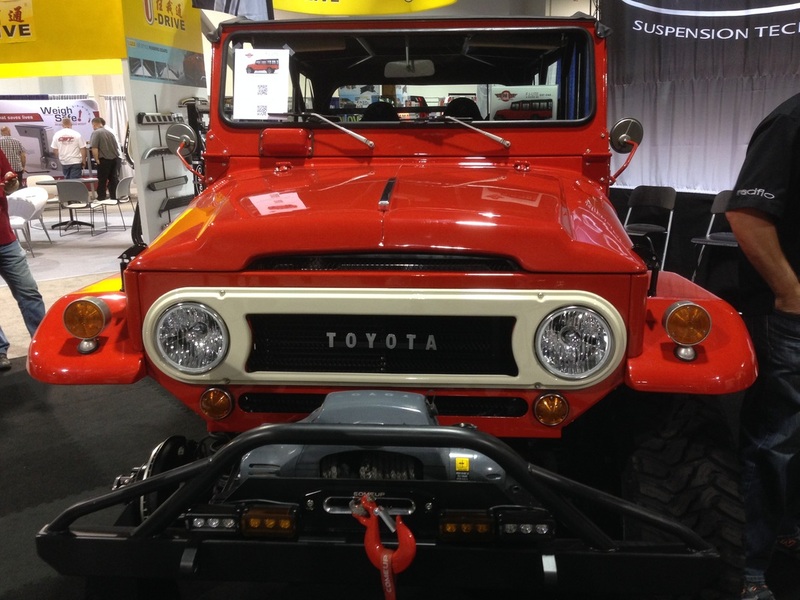 The FJ80 engine, transmission and transfer case is more forward over the front axle than a FJ40. 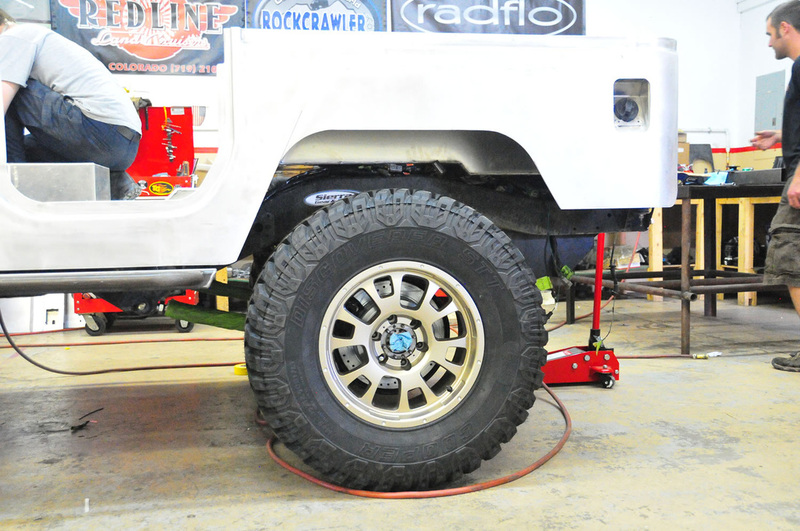 The FJ80 drive train will need to be moved back approximately 7”. 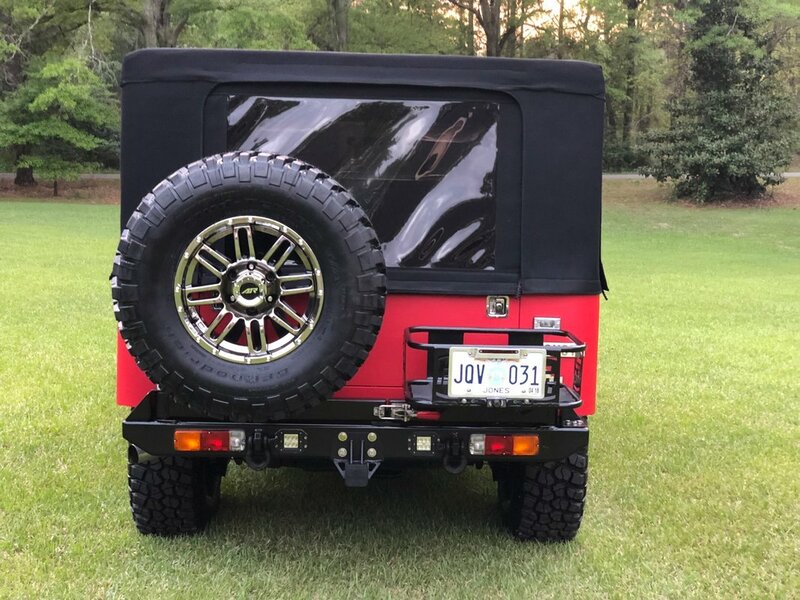 ​Rear of frame will have to be cut back and re-boxed. 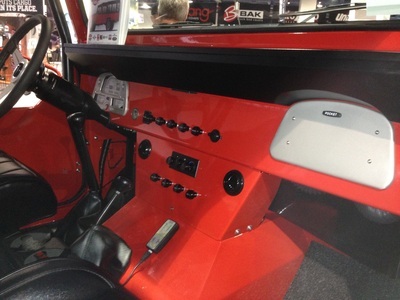 Aluminum quad cab; mounting hardware not included.